One in five Americans (22%) report that they or a family member have experienced a medical error of some kind. 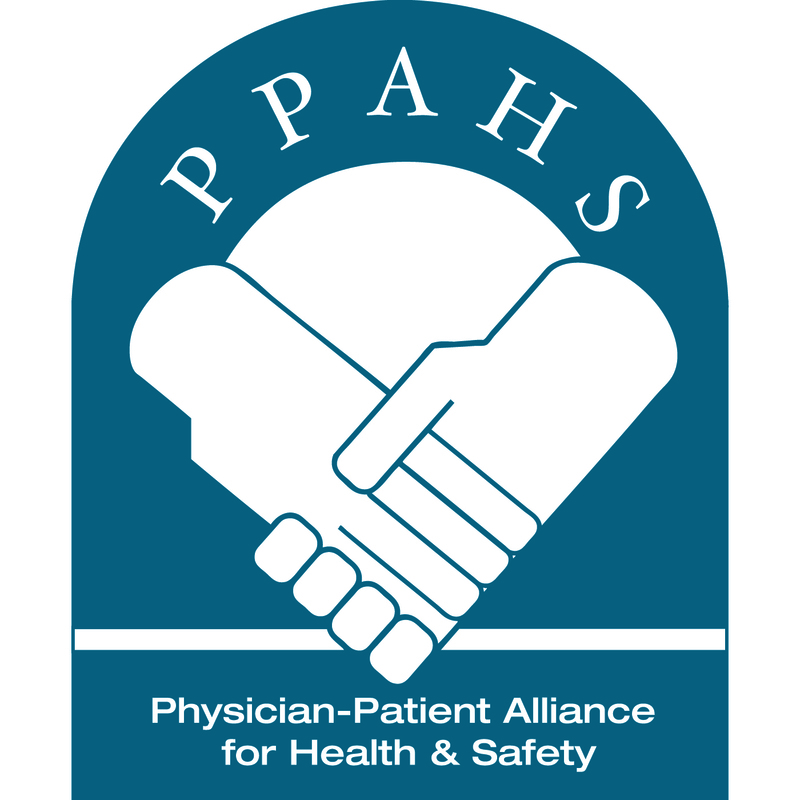 Nationally, this translates into an estimated 22.8 million people with at least one family member who experienced a mistake in a doctor’s office or hospital. 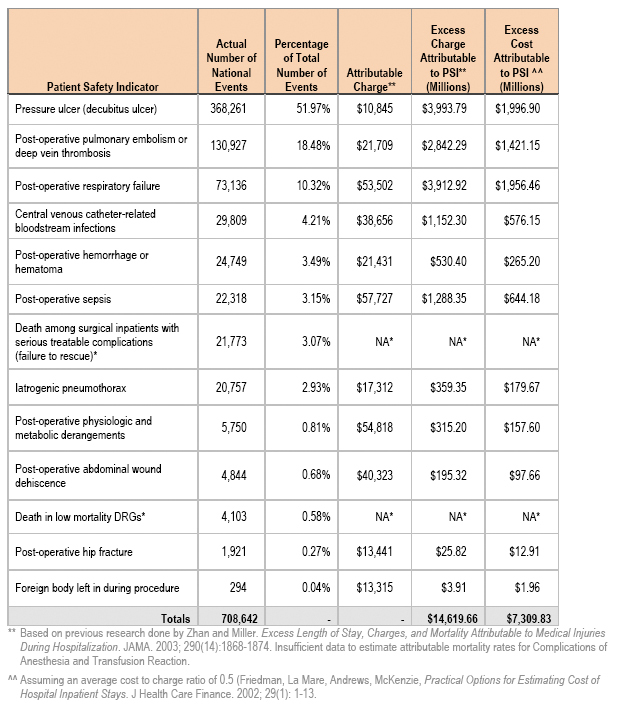 What are the costs of implementing patient safety?